It’s been a while since the grout in the bathrooms at my facility had a good clean. I’m dreading the job, but I know it has to be done. Do you have any tips to help a guy out? Ahhh, grout. Peter, you are not alone. This is a question I get a lot, and it’s no surprise since grout is typically in many places in a restroom: the walls, the tub and/or shower, the floors and sometimes it is even used as a countertop. It gets trampled on, splashed on, spilled on, and (ew!) urinated on. 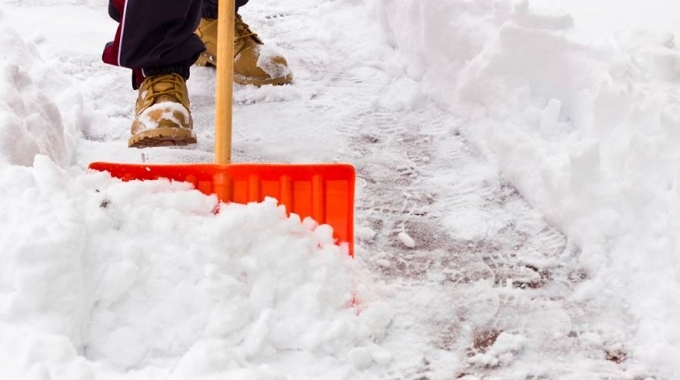 So obviously it needs to be clean, but if it isn’t — beware, your customers are noticing and they are telling others. The problem with dirty grout is that it has a way of standing out and getting under people’s skin, particularly if it’s seen at a hotel or hospitality facility. 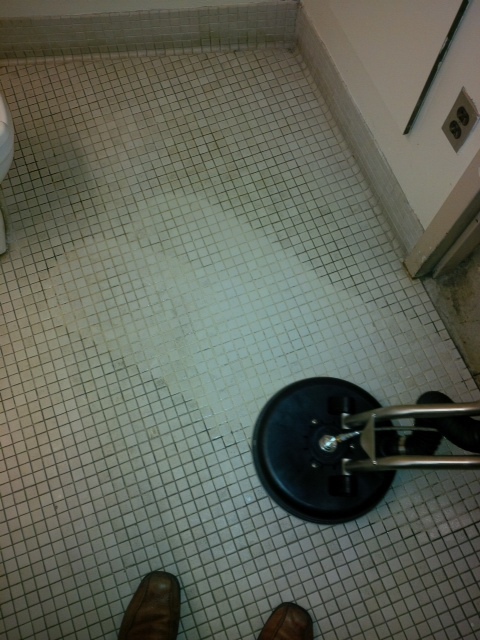 Even some of the nicest hotels, golf courses or restaurants can have their reputation tarnished if grout is gross. 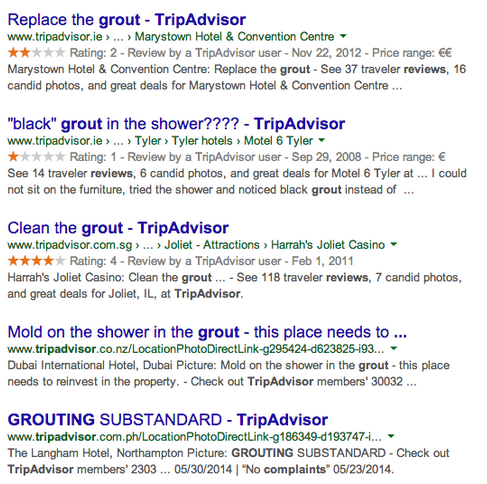 If you don’t believe me, just Google ‘grout TripAdvisor’ and check out a few of the results that show up where people are complaining about the disgusting state of the grout. If you’re like Peter, you need some advice so you don’t see the name of your facility in negative reviews related to yucky grout. So make sure your reputation isn’t ruined by following my how-to list to cleaning grout…. Wipe, vacuum, and prep surface to remove any dust particles or other loose debris. Now, choose a grout product that will tackle the job, without tackling your skin. The perfect option is the Betco Green Earth Peroxide Cleaner. It’s bleach free, so you can rid the grout of mould, scum or dirt without harsh fumes or splashing bleach all over your clothes or uniform. And bonus — it smells nice! Why ‘go green’ for grout cleaners? Many facilities have started to ban the use of bleach-based janitorial supplies due to their negative environmental impact and harsh effects on janitorial staff and building materials. Green products have become the go-to source. Just some of the benefits include: completely biodegradable, non-carcinogenic, concentrated, non-combustible and safer for the skin. Grab a bucket and a scrub brush: handheld is best for showers and wall-tiled surfaces, but I like this grout brush for floors because it can be attached to a handle, making it easier on the ol’ back and knees. If the cleaning area is large, use a multi-surface cleaning machine to cut down on time, and increase effectiveness. Read the instructions on the label. Most products require dilution with cold water, and it’s a good idea to test a smell area first to make sure it will do the trick without ruining the tile. Use your mop or sprayer to apply the solution to the grout and tile. Don’t panic if you results aren’t clear right away. Grab a coffee and let the product sit on the grout so it can penetrate all those deep stains, dirt, mould and other culprits…the longer it sits on the grout, the less scrubbing you’ll have to do! Now it’s go time! Grab your handheld scrubber or ready your multi surface scrubber, and start winning the war on gross grout. 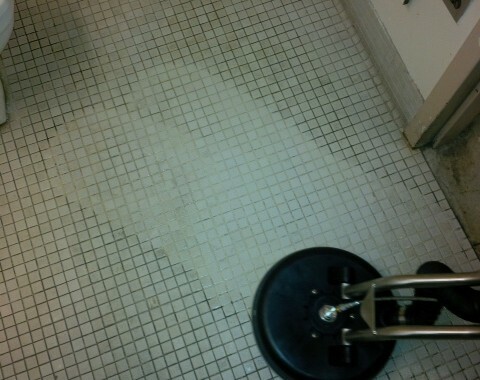 The amount of scrubbing will depend on how dirty the grout is and the effectiveness of your scrubbing tool or machine. The final step: rinse thoroughly with water and then let it dry. Voila! Your grout and reputation are squeaky clean again! Peter, I hope these tips helped and that you’re able to tackle the job effectively and efficiently. Hey, maybe you’ll even get a raise for your awesome new grout cleaning skills! Anyone else have a sure fire way to beat grout? Do you want to brag about your sparkling results? Send some before and after pics, and let’s chat on social media! You can follow me on Twitter and Facebook. 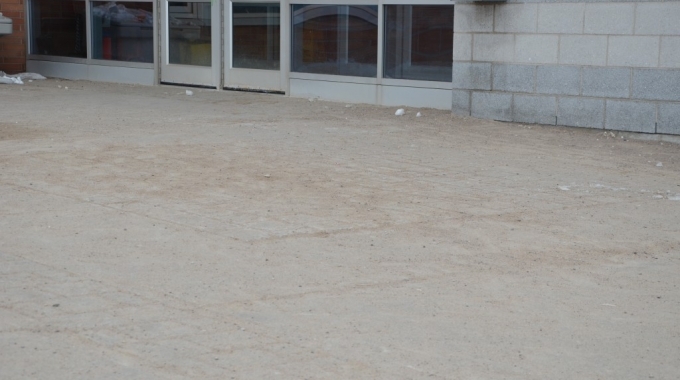 For all other enquiries, feel free to contact the great team at Glen Martin Limited, a proud distributor of janitorial supplies in Barrie and surrounding areas.